In 1998, Salman Khan was sentenced to 5 years jail in a black buck hunting case, after which he had to remain in jail for three days. However, after finishing the three-day sentence, he got bail. Then Salman appealed in Jodhpur Court, after which hearing in Jodhpur sessions court was to be done but the case was not heard. The hearing on the petition of Salman Khan in blackbuck hunting case was to be held in Jodhpur sessions court but it has been postponed. 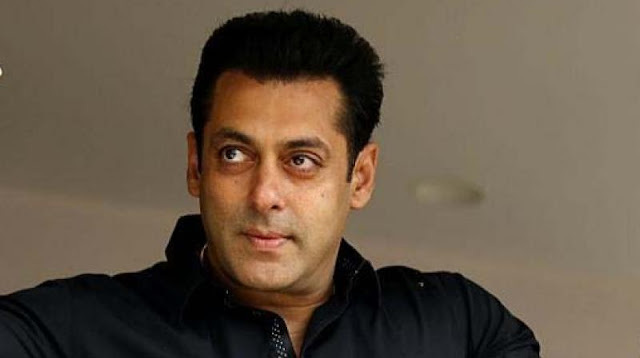 Now Salman Khan's appeal will be heard on December 18. Actually, Salman Khan had appealed in court against the sentence of 5 years. In this case, Salman Khan's lawyer is Mahesh Boda who is lobbying. In addition, in the case of the government, the party will be kept by Public Works Officer Pokarram Bishnoi.